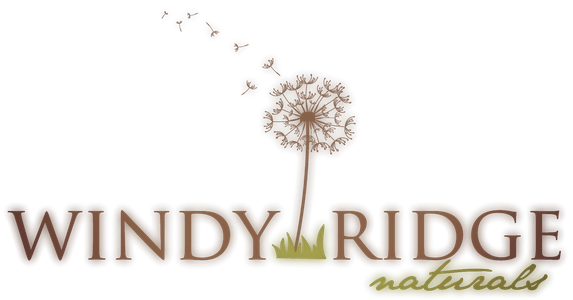 Windy Ridge Naturals - Windy Ridge Naturals - Eat well. Live well. 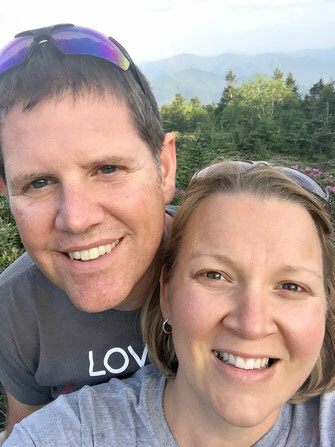 Our family's products are crafted in the mountains of East Tennessee, in a house built by our hands, on a farm created by us. You might say we are DIY kind of people! It's handmade by our family for yours! Do you want healthy food that tastes good? Be a dinner super star with these SIMPLE and QUICK dinners your entire family will love! 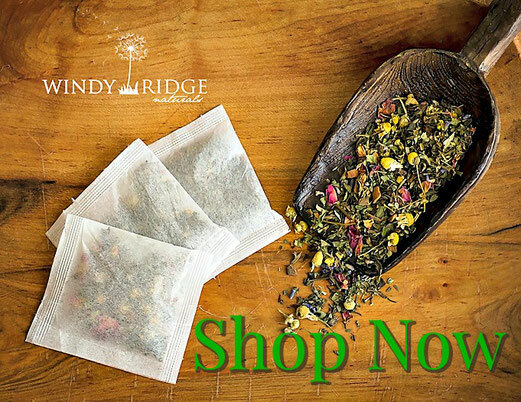 Visit Windy Ridge Naturals on Pinterest. Health Coaching & handmade skincare and organic herbal teas & spice blends .